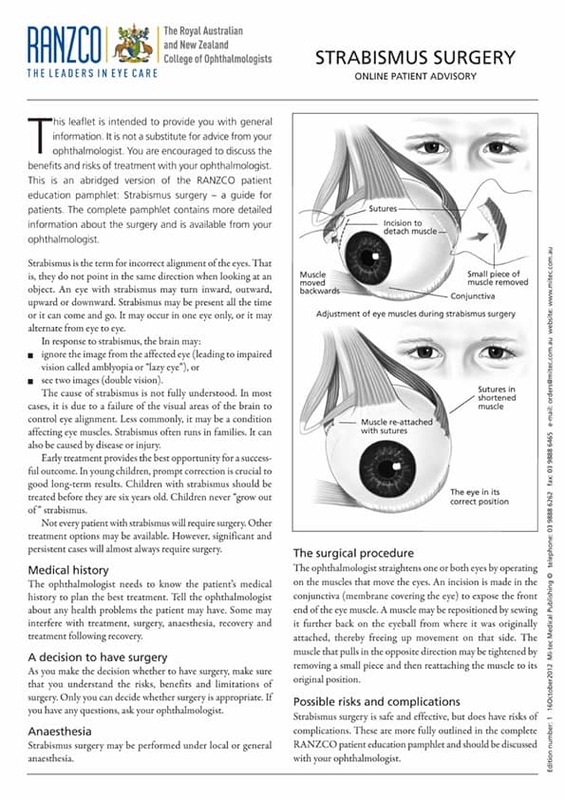 Strabismus Surgery: Strabismus is the term for incorrect alignment of the eyes. That is, they do not point in the same direction when looking at an object. An eye with strabismus may turn inward, outward, upward or downward. 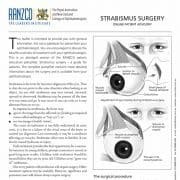 Strabismus may be present all the time or it can come and go. It may occur in one eye only, or it may alternate from eye to eye.